This gritty police drama shows us the underbelly of the Parisian drug trade. Lulu is a tough streetwise narcotics cop who, like a Frank Serpico or a Dirty Harry Callahan, doesn't play by the rules or kowtow to his weak and/or corrupt superiors. Lulu thrives in this violent world, where sheer guts can overcome his squad's deficiencies of money and equipment. Despite the ruthless environment that he lives and works in every day, he still manages somehow to maintain his humanity. excellent movie The story is about policemen who work in a "commissariat" in Paris, France. They have to do their job everyday, running after little robbers or little drug dealers... The movie is very far from police stories we can see everyday in others movies, with great detectives, mafias... 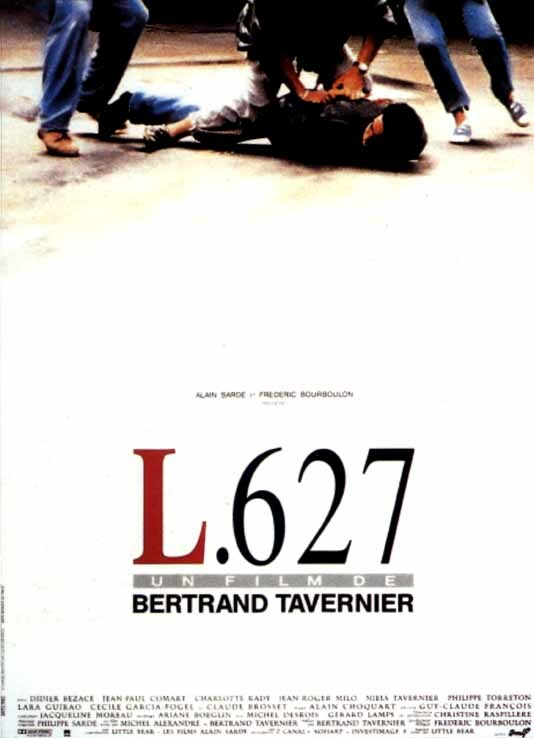 In fact, Bertrand Tavernier, with the help of an ancient policeman for the scenario, tries to catch policemen every day work, with their little problems with the hierarchy... I think this movie is the most "real" about police problems in France.